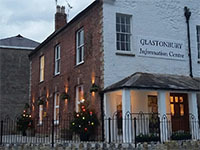 The Glastonbury Information Centre houses the reception desk of the Town Council. It is located on the ground floor of St Dunstan’s House, adjacent to the car park and bus stop. All sorts of info from where to find a doctor to what clubs and associations are active in the town. Links to local govt websites and info on local schools, libraries and leisure centres. 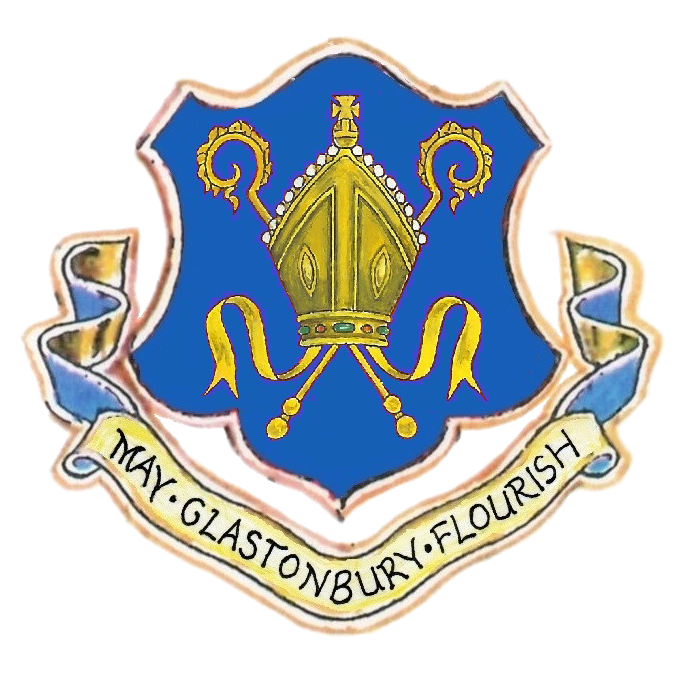 Listings of events, courses & workshops, talks, etc, can be found at Glastonbury Online and The Oracle website. Working together to make the communities of Avon and Somerset feel safe and be safe. Links to information about Highways, including how to report problems and details of Traffic Regulation Orders.